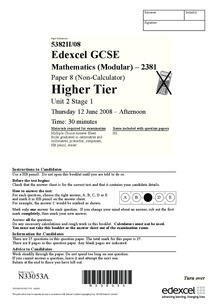 The Edexcel GCSE Higher Mathematics Student Book for Specification A provides everything you need to achieve exam success. 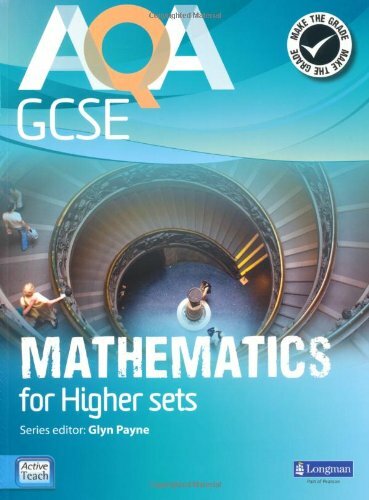 The fully accessible and differentiated Higher Student Book contains on-page levelling for all questions to guide students on how they can achieve their target grade. Exam Board: Edexcel. Level: GCSE. Subject: Maths. First teaching: September 2015. First exams: June 2017. Help students reach a higher level in each topic before they move onto the next topic with content broken down into larger chunks.